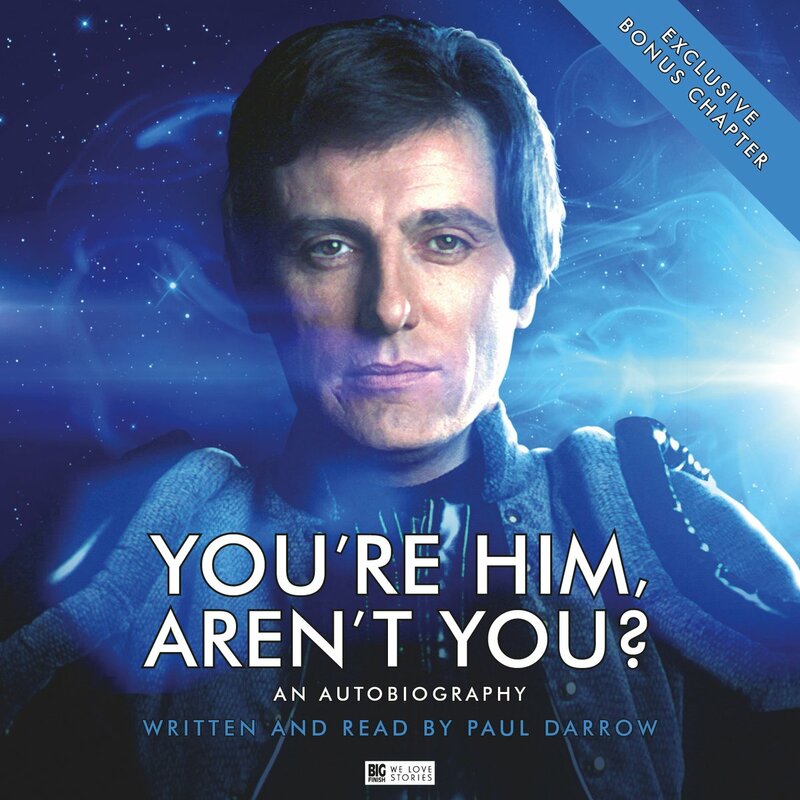 The autobiography of Paul Darrow, Doctor Who star who’s best known for his major role in Blake’s 7, has been turned into an audiobook by Big Finish – and it’s out now! Paul Darrow’s career has encompassed theatre, television and film. Famed for his portrayal of Kerr Avon, a ruthless and calculating computer expert, in Terry Nation’s science fiction series Blake’s 7, Darrow has also appeared in Coronation Street,Emergency Ward 10 and many other productions – including two guest appearances in Doctor Who. Populated by familiar names and productions, You’re Him, Aren’t You? is Paul’s own story of his life and career. It tells of his association with Blake’s 7 – how he was cast, his experiences of making the show, what has happened since and his memories of Terry Nation, the cast and the crew. It also tells of his childhood, his time playing Elvis Presley and his near miss with James Bond. It also includes an extra chapter detailing his return to Blake’s 7 on audio. 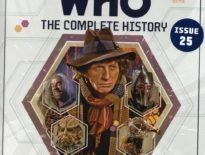 Doctor Who fans will recall his two appearances in Doctor Who and the Silurians and Timelash, playing Captain Hawkins and Tekker respectively. You’re Him, Aren’t You? 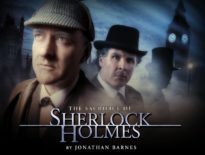 is out now from the Big Finish website for just £15 on CD or £12 to download. Expect a review on the DWC soon! It goes on general release from 30th September. You can also buy his original autobiography from Amazon today.